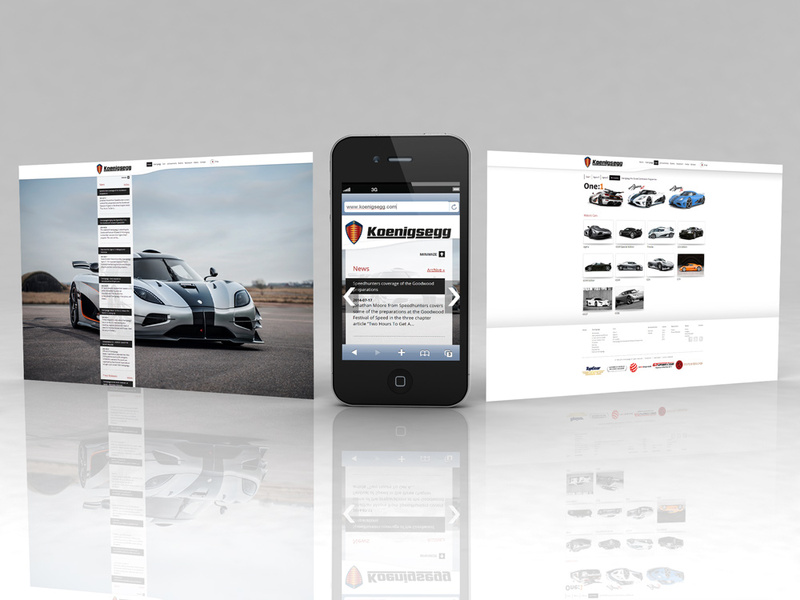 Every single detail of a Koenigsegg car is measured against our continuing goal: to enhance vehicle performance. This is reflected in everything we do. Nothing is insignificant. The way we choose our raw materials, our staff, the setup of our facilities, our software, tools, systems and maintenance. 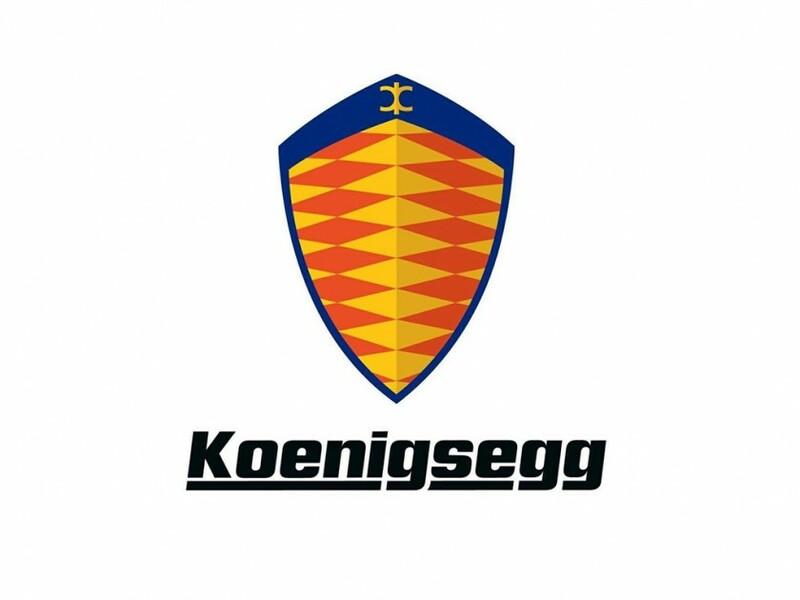 Pixelforge har agerat projektledare på Koenigseggs mobila hemsida.